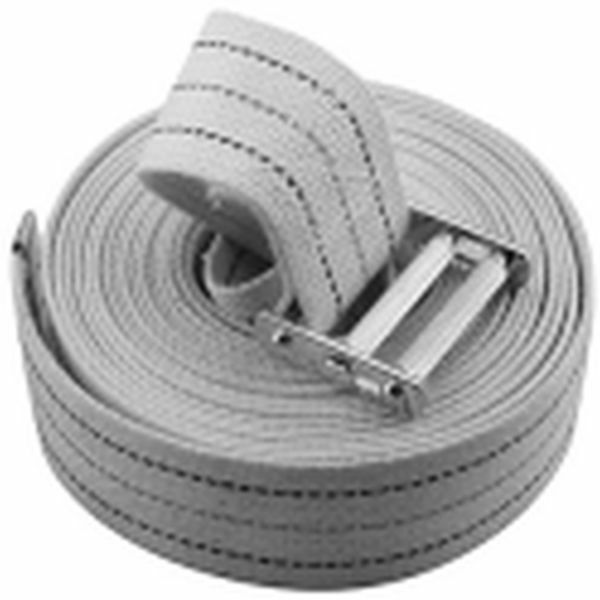 3 ply straps, 2" thick webbing, equipped with 2" non slip, positive-locking roller type buckles. 4 Sizes available. I thoroughly enjoyed my experience. The customer service was great and I received the items I ordered in a very timely manner. I will definitely continue to do business with this fantastic company.